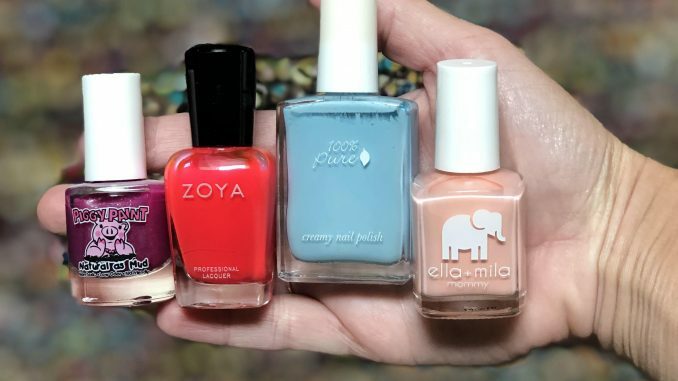 This is your guide to non-toxic nail polish. Thank goodness healthier options for nail polish does exist! If you haven’t heard this already, I’m telling you now. Nail polish contains several carcinogenic and toxic ingredients that can disrupt your hormones. Sadly, most nail polishes out there contain formaldehyde, toluene, DBP, camphor, and formaldehyde resin, all of which has been shown to have toxic effects on the body. 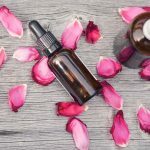 You can learn more about each of those ingredients or search for your favorite nail polish brand using the EWG skin deep database. It gives you a rating on how toxic the product is. It even tells you which ingredients are toxic and what the effects are. When you apply nail polish, it gets absorbed into your skin and bloodstream, which is something most people are unaware of. And that isn’t just for nail polish, but any product you put on your body – lotion, sunscreen, perfume, toothpaste, etc. When it comes to nail polish, look for “7 free”, “8 free” and at best, “9 or 10 free” options – meaning free of 7, 8, or even 9-10 toxic chemicals such as formaldehyde, toluene, DBP and camphor. 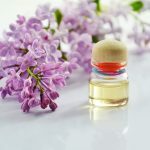 This post has been updated to show my newest favorite brands, as non-toxic nail polish is becoming more widely available. I was impressed to find an entire section of non-toxic nail polish at Target. This brand is my newest fave! I love all of their super cute colors. Their nail polishes are 7 free, eco-friendly and vegan. Not only that, but they are high shine, quick drying and chip resistant. There is absolutely no toluene, dibutyl phthalate (DBP), formaldehyde, formaldehyde resin, triphenyl phosphate (TPHP), xylene or camphor in their nail polishes. I am also obsessed with their nail polish remover! No potent smell or that feeling like you’ve stripped your nails of its nutrients. My nails always feel moisturized and I love the natural lavender scent. 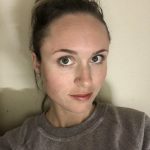 I started using Zoya when I first discovered non-toxic nail polish. Their nail polishes are FREE of formaldehyde, toluene, DBP, camphor, and formaldehyde resin. I also love the variety of colors they offer. Their nail polishes always give me a long-lasting manicure or pedicure. Sophi is a sister brand of their popular brand Piggy Paints. Not only are their nail polishes 7, 8 and 9 free, they are FREE of ALL harsh chemicals, making them the best choice for non-toxic nail polish. Their nail polishes are vegan, cruelty-free and odorless. This brand is perfect for kids! My daughter (and son) love wearing Piggy Paints. I love that they can easily come off, as my son liked the idea of having his nails painted but wanted to take it off the next day. My three year old daughter on the other hand, is finally getting old enough to sit still while I paint her nails. I love that these nail polishes are fast-drying. The company even told me that you can dry it even faster with a blow dryer. Piggy Paints are odorless, water-based, vegan and safe for pregnancy! They are free of ALL harsh chemicals and come in really fun colors. My daughter also has their lip balms and cheek/lip tints which are strawberry scented and so fun. I love that she can enjoy doing her nails and makeup without me having to worry about exposing her to hormone disrupting chemicals. 100% Pure is my favorite natural cosmetics brand. 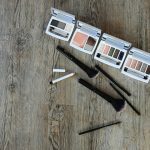 I use all of their products including their nail polish and fruit-pigmented makeup. 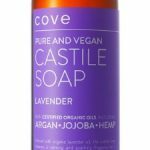 Their products are vegan and free of the most common carcinogens found in most nail polish. 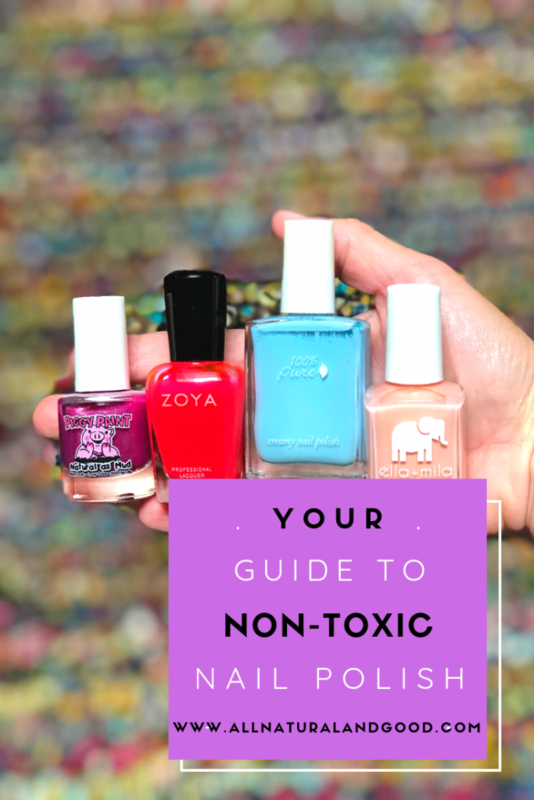 Now that you are aware of the non-toxic options out there, I hope you found this guide to be helpful in choosing your new favorite nail polishes! 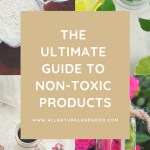 Also check out: Are your beauty products toxic?